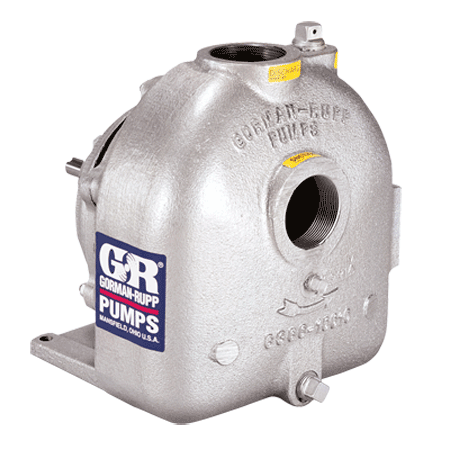 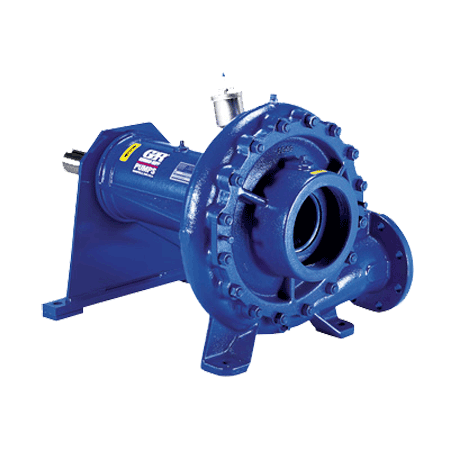 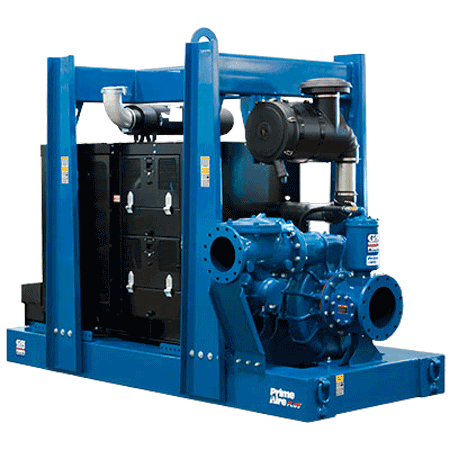 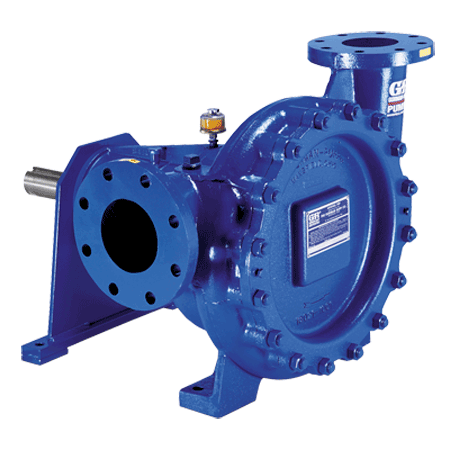 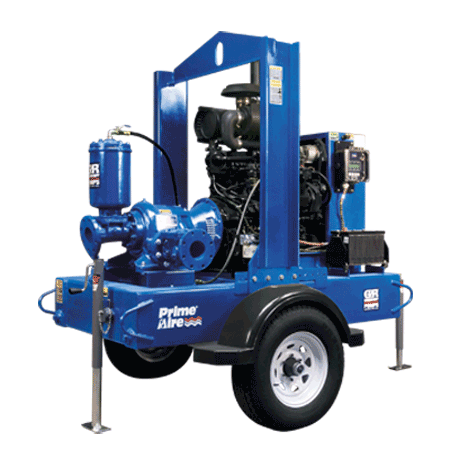 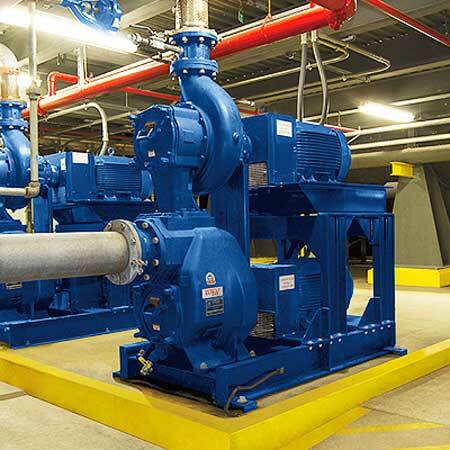 Gorman-Rupp offers a range of priming assisted (dry prime) and centrifugal pumps for high pressure (head) applications. 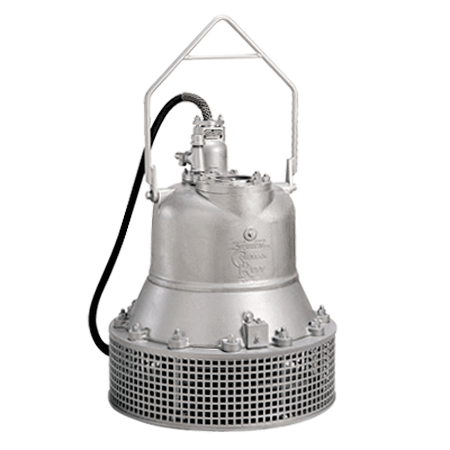 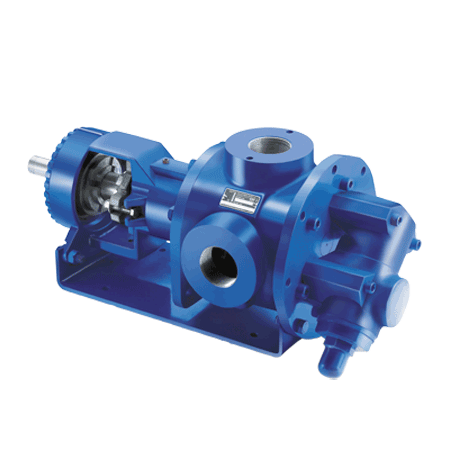 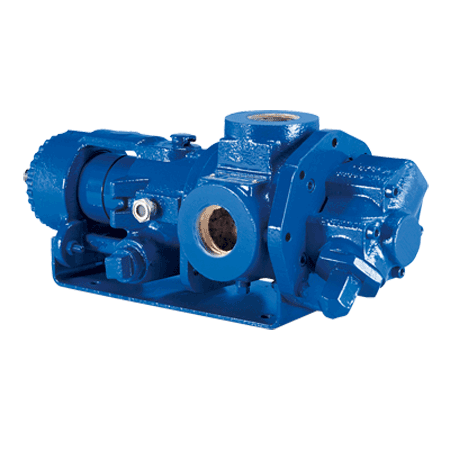 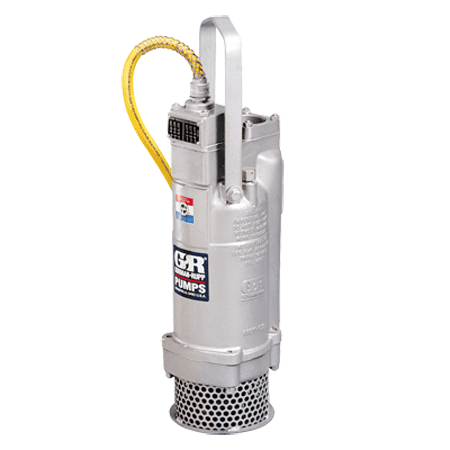 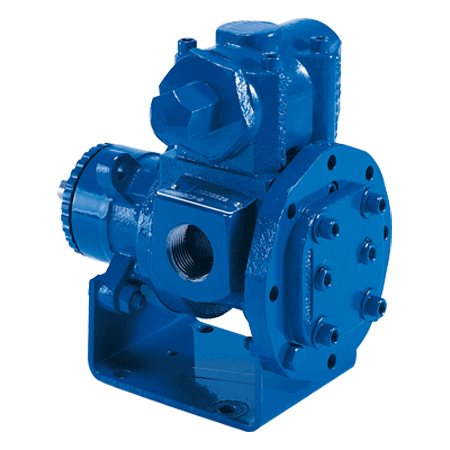 O Series pumps are self-priming, high pressure pumps for clean liquids. 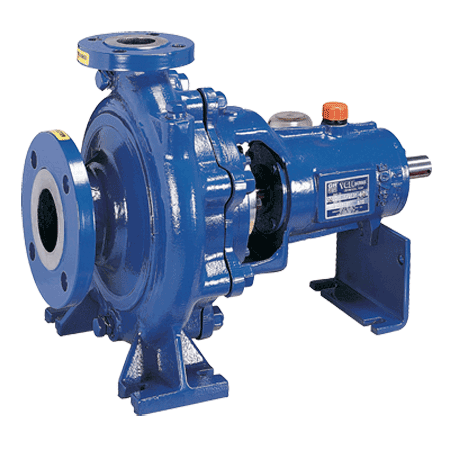 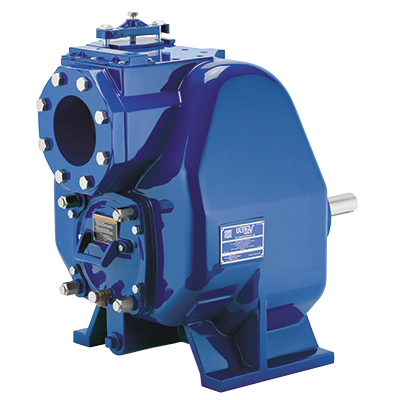 Depending on the model, VG and VGH Series centrifugal pumps reach heads of over 200 PSI. 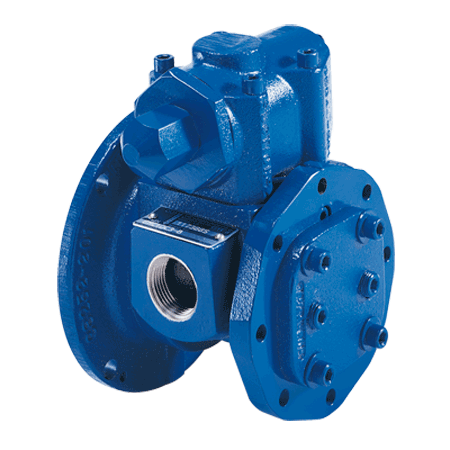 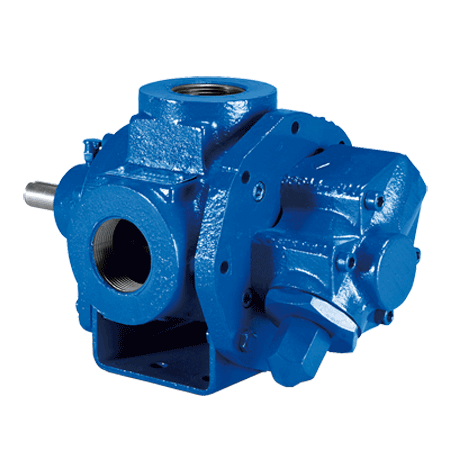 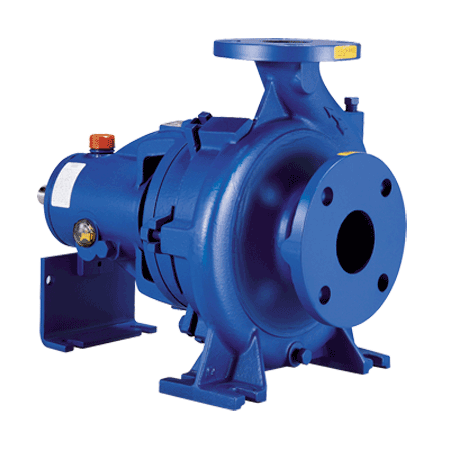 The PA Series consists of priming-assisted pumps for high pressure applications with intermittent flow.